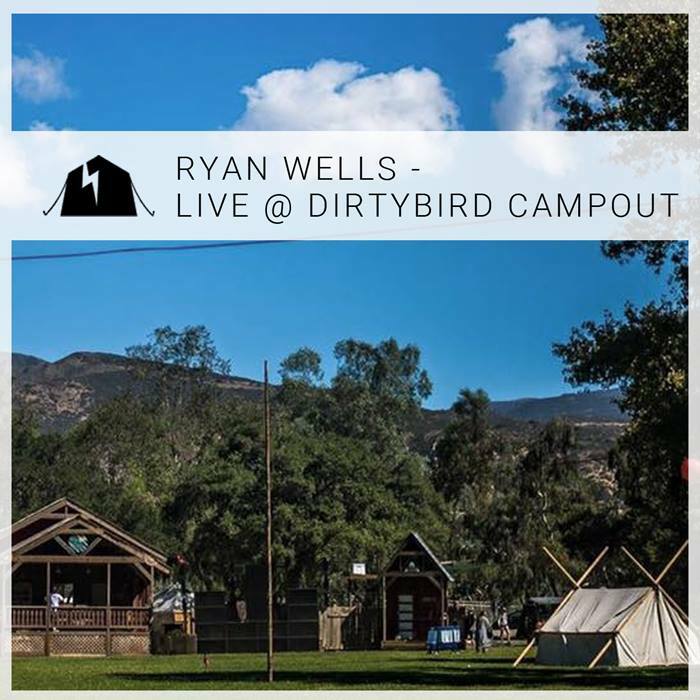 Local beaut Ryan Wells has released his live set from the Dirtybird Campout that happened at the end of summer last year in Silverado, California. He opened the main stage on Day 2 of the campout with the feel good vibes you can hear below. 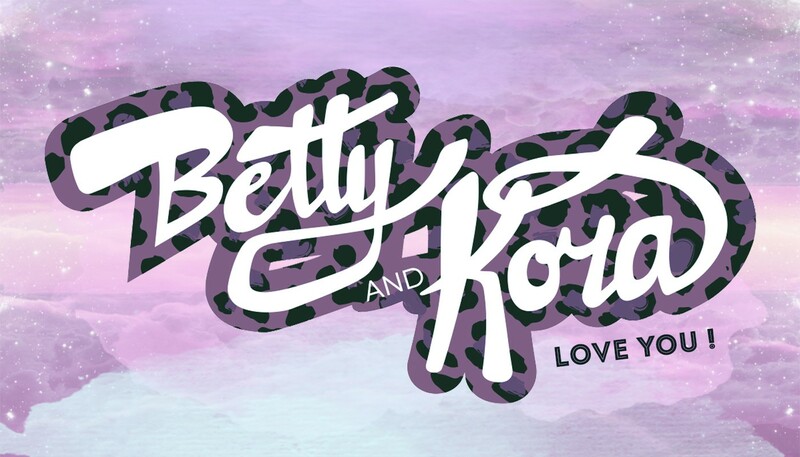 Don’t forget to download this bad boy!